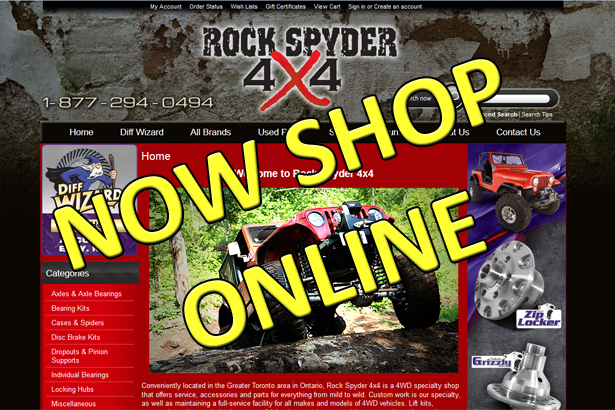 OUR SHOP ON-LINE STORE IS WORTH A LOOK...Not that we don't want to see you around the shop but sometimes it's more convenient to check out the great products we offer. 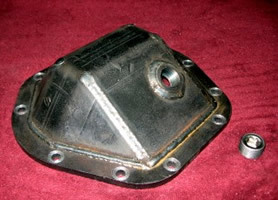 Keep checking back as we will be adding more products. 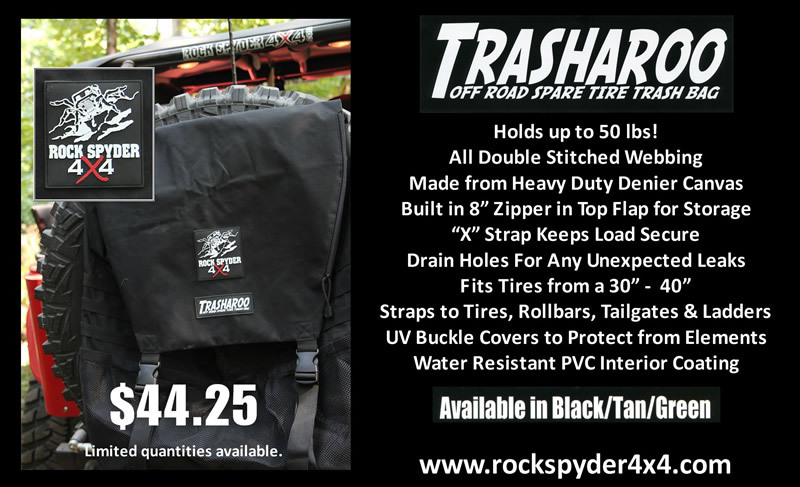 Keep your trails and your rig clean with a custom Rock Spyder 4x4 Trasharoo! Available in Black, Tan and Green for $44.25 for a limited time ONLY! Another successful Customer Appreciation Day in the books! Jim & I would like to thank everyone who came out to celebrate our 6th anniversary with us. We saw many familiar faces as well as, many new ones! The weather could not have been better, the food was delicious as usual (Thanks Tony @ Rubicon Grill) and the prizes were plentiful. Special thanks go out to our friends & family who helped throughout the day and stuck around to help us tear down & clean up and the end of the day. We really appreciate all of your hard work. We would also like to thank all of our generous vendors who supplied us with a tonne of great prizes. Check out our Facebook page for pictures of our Customer Appreciation Day! Check out our Facebook page for pictures of yesterday festivities! 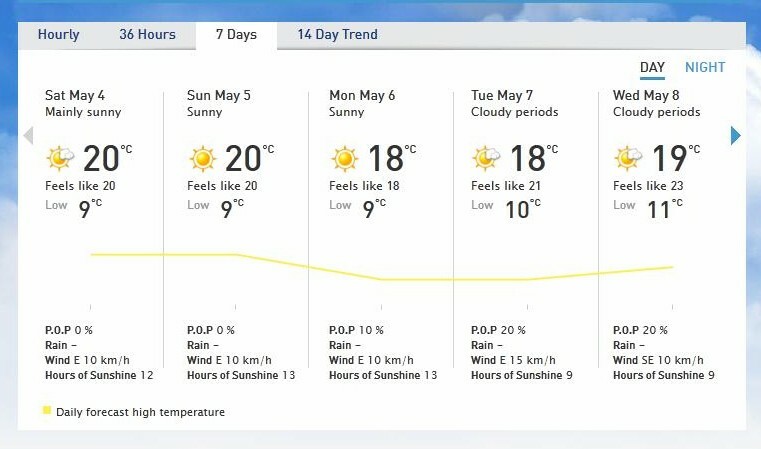 The forecast couldn't be more perfect for our 6th Annual Customer Appreciation! Come out and enjoy the weather, hang out with some great people, check out some cool Jeeps & trucks and eat some great food!! An excellent way to spend a Sunday afternoon! And PRIZES, too!! Thanks to our generous vendors, we have some terrific prizes for you to win at our Customer Appreciation Day on Sunday, May 5th. 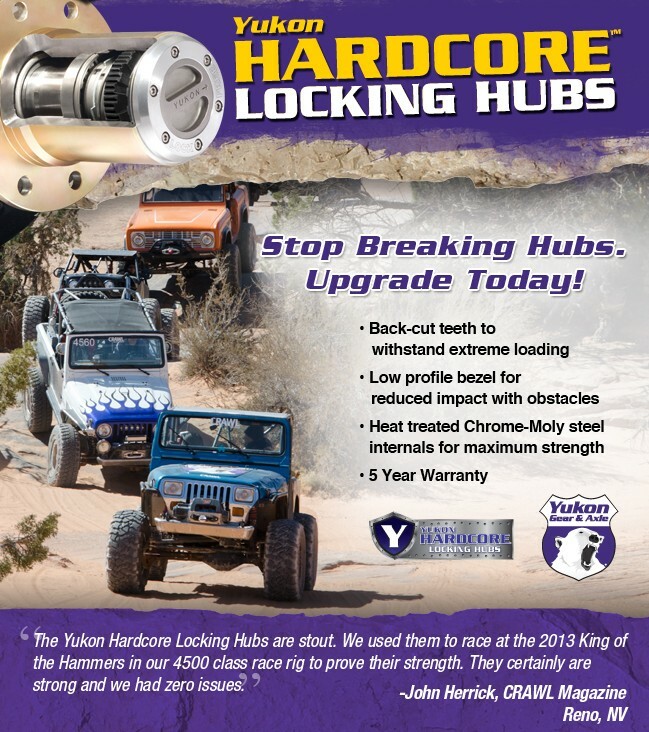 Call Rock Spyder 4x4 toll-free at 877-294-0494 for great pricing on Yukon Gear! 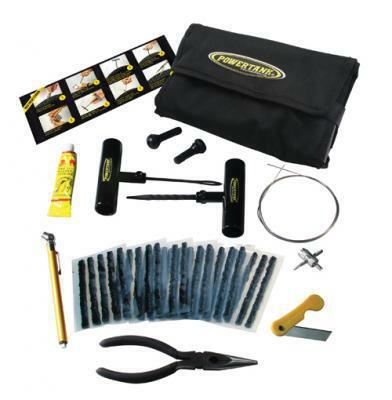 This kit still has all parts needed to repair almost any trail flat; (30) self- vulcanizing plugs, metal tools, lube, 4-way tool, and extra stems. It also has a knife, a pressure gauge, and 24" of sidewall sewing wire along with a pair of pliers and photo instructions. 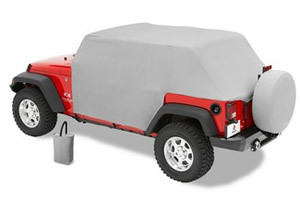 It's the perfect kit for all car/truck tires, trailer tires, and UTV tires too. 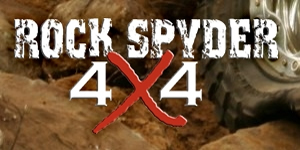 Win 1 of 4 at our Customer Appreciation Day! 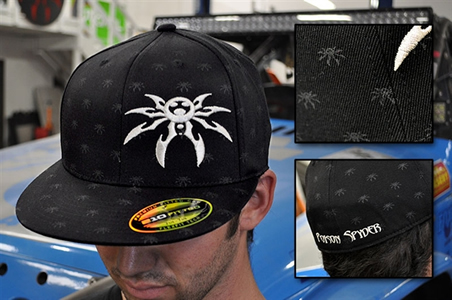 This just in from Poison Spyder Customs – one gift pack that includes (1) T-shirt & (1) hat and a $50 gift certificate! We are very fortunate to have some generous vendors who have supplied us with some great prizes for our Customer Appreciation Day. We have our caterer all lined up for our Customer Appreciation Day! 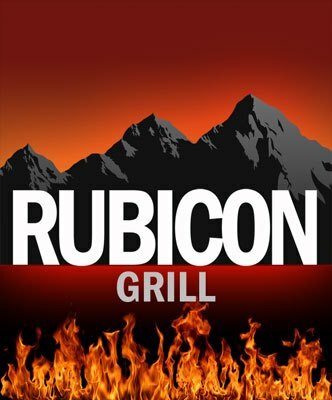 Tony from Rubicon Grill will be serving up his tasty Sirloin Steak Burgers, Veggie Burgers, Hot Dogs and Jumbo Smoke Sausages. Come and enjoy a delicious BBQ lunch on us! We will be hosting our 6th Annual Customer Appreciation Day on Sunday, May 5th from 11:00 am to 3:00 pm in Markham at 12 Heritage Road, Unit 12. Whether you're a long-time customer or just recently discovered us, we appreciate your support this past year. We really hope you're free on May 5th and can join the celebration at our Customer Appreciation Day. After all you've done for us; it's a pleasure to do this for you.